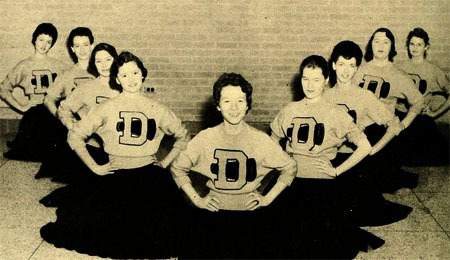 Selected early high school yearbooks from Alamance County are now available on DigitalNC in the North Carolina High School Yearbooks collection. 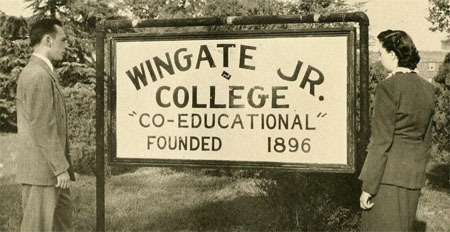 The May Memorial Library in Burlington (part of the Alamance County Public Libraries) contributed 85 yearbooks from a number of different schools, ranging in date from the late 19th century through the early 1960s. Check the list below to see if your yearbook is one of the ones available online. 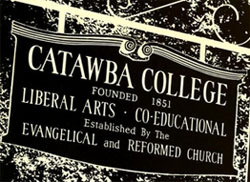 Student yearbooks from Catawba College, in Salisbury, N.C., are now available in the North Carolina College and University Yearbooks collection. The original yearbooks are in the Corriher-Linn-Black Library at Catawba College. Student yearbooks from the Cabarrus College of Health Sciences are now available in the North Carolina College and University Yearbooks collection. 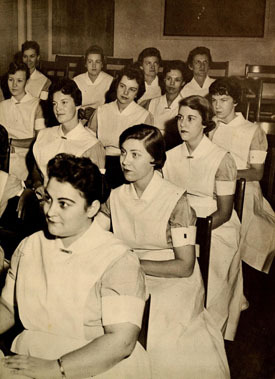 The school was founded in 1942 as the Cabarrus County Hospital School of Nursing. Now located on the campus of the Charlotte Medical Center in Concord, Cabarrus College continues to prepare students for careers in nursing and other medical professions. There are 52 volumes now available online, ranging in date from 1948 to 2005. 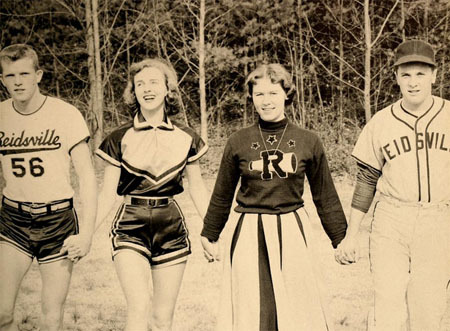 Early high school yearbooks from Davie County and Rockingham County are now available in the North Carolina High School Yearbooks online collection.